Image from the 1940 Disney animated film, Fantasia. Remember when you first learned about the land of the dinosaurs? 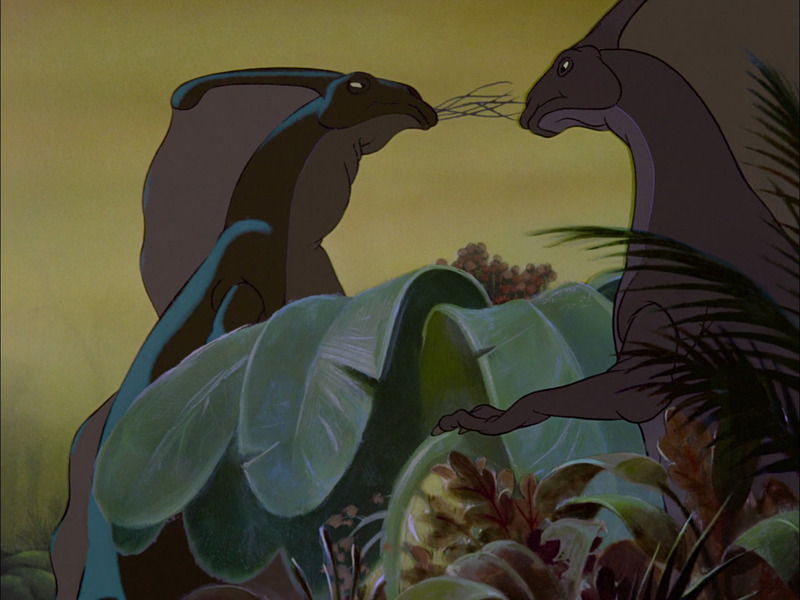 For me, it was the Disney movie Fantasia that first introduced this wondrous prehistoric world. Huge beasts roamed the earth, squashing ferns the size of full-grown trees. These kings of the earth ruled millions of years ago. Suddenly, there’s a terrible flash of light as an asteroid crashes on to the surface, wiping dinosaurs off the face of the Earth. How wondrous. How terrifying. To this day, most children are taught about the asteroid that killed these magnificent creatures called dinosaurs. This single asteroid event is still studied by top scientists, and we can now hypothesize specifics of this event, such as the date (66.24 Million years ago), temperature of the earth after the collision (20,000 degrees Celsius!) and what the dinosaurs would see right before the collision (literally a black gaping hole in the sky).1 It’s pretty much understood that this asteroid was what caused the extinction of dinosaurs, right?